Nokia’s mobile phone assets became a part of Microsoft Mobile, a new subsidiary of Microsoft based in Finland this year. Until now, we heard more rumors about the end of the Nokia brand in favor of Microsoft Lumia, but until October 21, 2014, Microsoft has officially announced to The Verge this change. 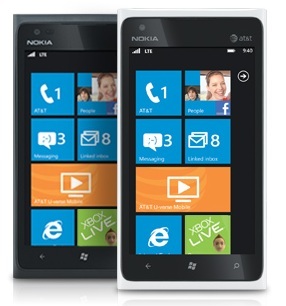 That change means, that we will can’t see any more Nokia Lumia devices on the markets. First country where Microsoft Lumia will be available is France. That means that in this country Microsoft will change the Facebook, Twitter and other social media accounts. The brand Nokia, won’t completely disappear, the Finnish company continuing to focus on mapping and network infrastructure, but don`t expect to see `Nokia` printed on any handsets.